- Profile depth of 50 mm. 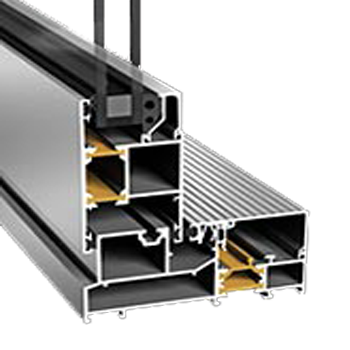 - Outward or inward opening folding doors. 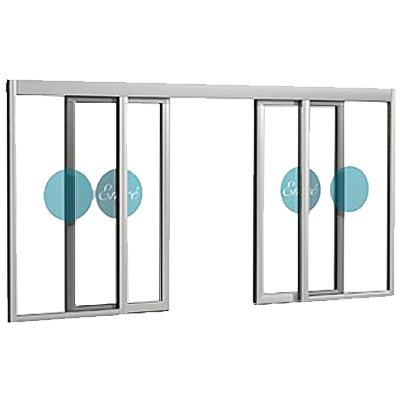 - The door leafs are interconnected with hinges on the inside or the outside. 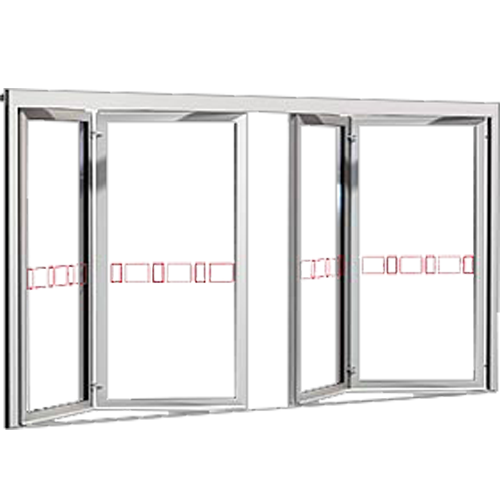 - The door is opened by folding the door leafs together on the inside or the outside. 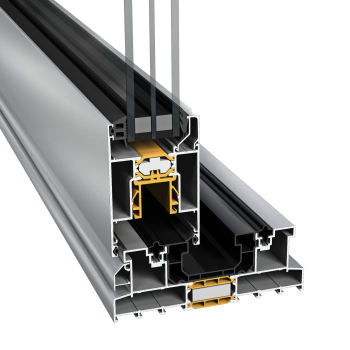 - The system is based on uninsulated aluminium profiles with a profile depth of 50 mm. - Can be adapted to the required functions and the customer’s special needs. 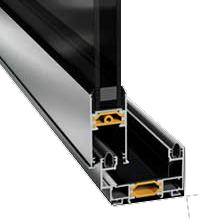 - he door leaf can be equipped with locks in the front and the back edge. - Single-wing, double-wing, single-wing telescopic and double-wing telescopic.